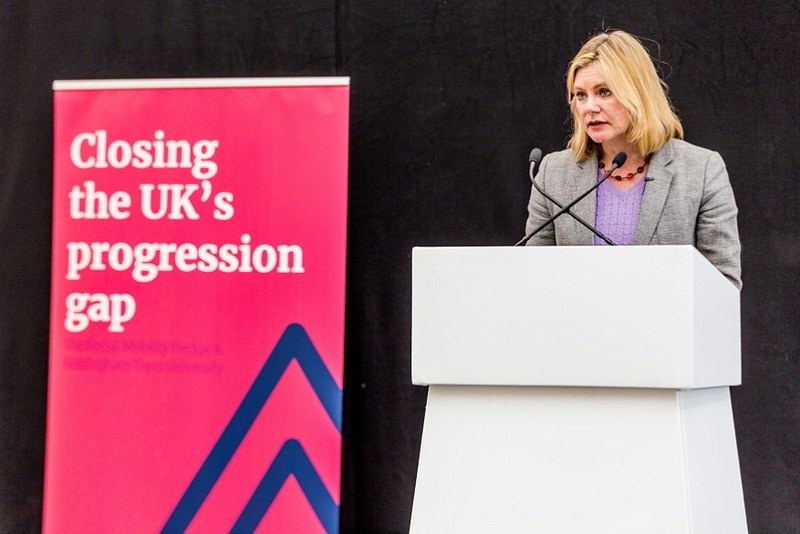 Dean of Nottingham Business School, Professor Baback Yazdani, has chaired the launch of a new initiative which seeks to promote greater engagement between business and business schools. The National Advisory Board Network (NABN) has been set up by the Association of Business Schools (ABS) to cover issues including graduate employability, business to business school engagement, continuing management education, international issues and social enterprise. 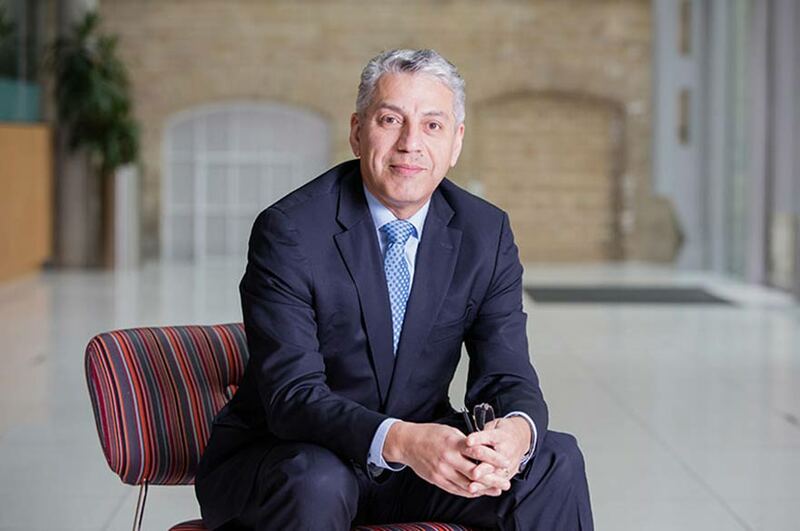 Professor Yazdani, who is the inaugural dean of NABN, was joined by Steve Pateman, Head of UK Banking, Santander, and more than fifty Advisory Board Chairs and business school Deans at the recent launch at Santander's offices, London. The Network has been set up in response to the findings of the Association of Business Schools' Innovation Task Force report, The role of UK Business Schools in Driving Innovation and Growth in the Domestic Economy, which investigated the state of the UK's businesses and how academia can support innovation and growth. This will enhance the impact of our research, quality of teaching and achievements of our graduates and will better satisfy the needs of employers. Professor Yazdani said: "Business Schools and businesses have a responsibility to work together to ensure that graduate skills match the needs of industry, for the benefit of employers and the wider economy. A great deal of connectivity already exists, but the modes of engagement between business and business schools need to be multi-layered and systematic and institutional, particularly at the leadership level. 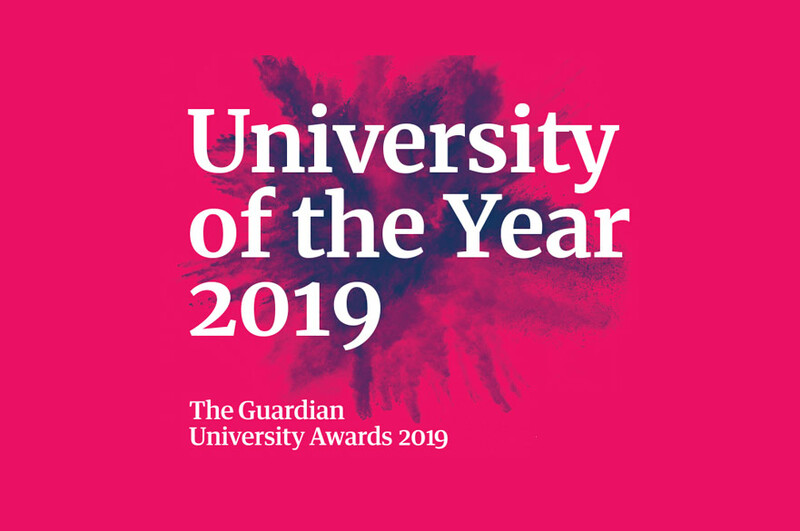 "This will enhance the impact of our research, quality of teaching and achievements of our graduates and will better satisfy the needs of employers. This forum will allow us to share ideas and best practice so we can move forward and work towards the same goals." Nottingham Business School, part of Nottingham Trent University, already works closely with more than 900 companies and public and third sector organisations across the world. Last year more than 1,000 business academics, researchers and students at Nottingham Business School completed the first Thinkubator Challenge in Europe, helping more than 60 businesses, ranging from owner-manager entrepreneurs through to small and medium enterprises (SMEs) and multi-nationals, with real problems. Professor Yazdani added: "The close relationships that Nottingham Business School has with outside organisations means we can create future leaders with a strong focus on business growth." The close relationships that NBS has with outside organisations means we can create future leaders with a strong focus on business growth.